I know it’s been a super long time I’ve written on here moreso reviewed a product. I can’t really say why I lost motivation at some point to write but I hopefully will be writing on here more often. 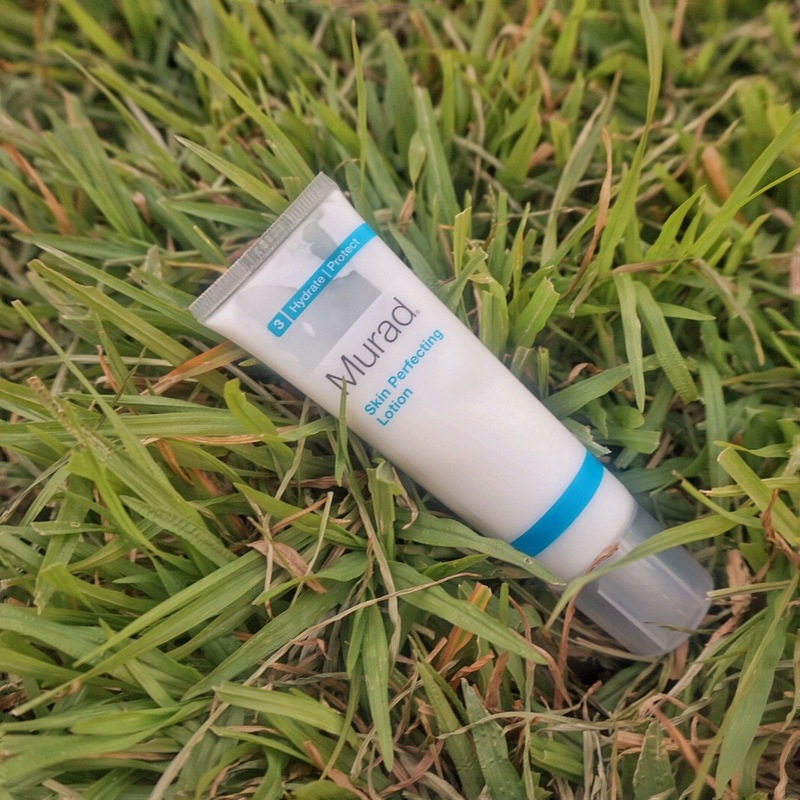 I’m reviewing a product I recently purchased in the bid to help improve my acne-prone skin. 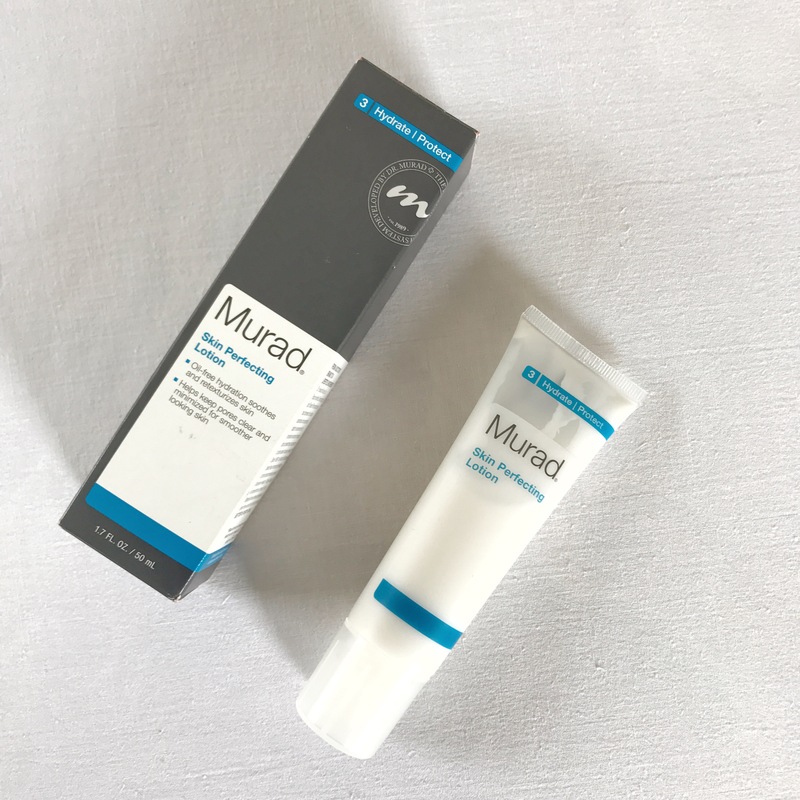 I purchased the Murad skin perfecting lotion last month because of a key ingredient I believe can and should help people with acne-prone skin looking for smoother skin. By the way, I experience moderate to severe acne. Oil free hydration which soothes and retextures skin. Helps keep pores clear and minimized for smoother looking skin. Allatoin and Arnica calm skin and support healthy cell function. It’s a very lightweight moisturizing lotion which is very liquidy in consistency. It will run if you tip it over. It goes over your skin smoothly. 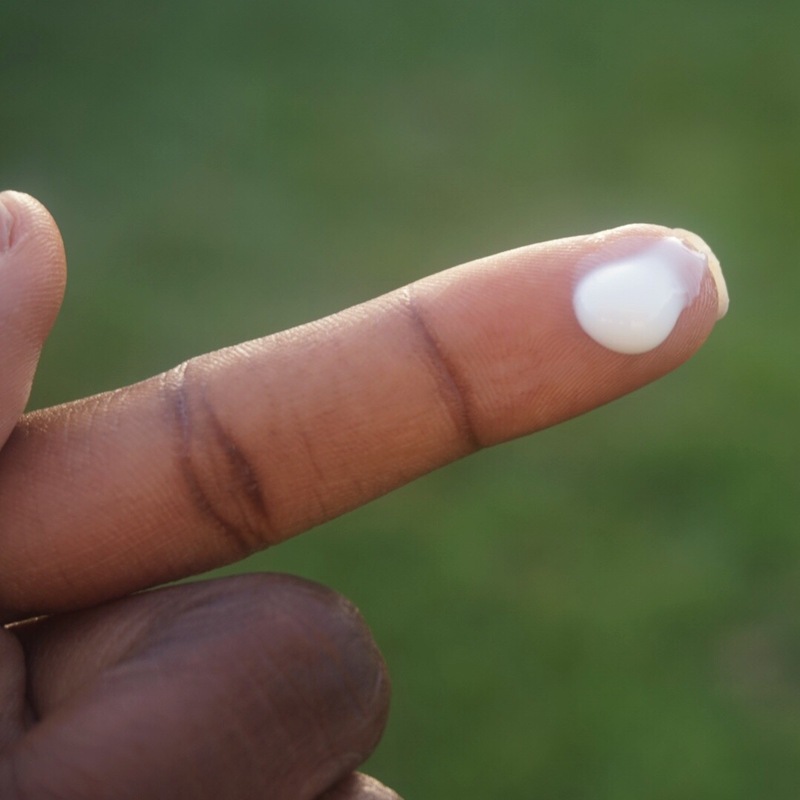 One of the key ingredients in it – retinol has claims to reduce the appearance of pimples while smoothing the skin. In fact I bought it because I didn’t exactly enjoy the drying effect of benzoyl peroxide on my skin which was causing my skin much dehydration. It’s a good thing this product contains honey as well which is a humectant. This product is the star of the show!!!! Honestly, I’d tell you my life has changed when I started using this products. LOL! Breakouts have reduced drastically and it simultaneously tackled my issue of skin dehydration. 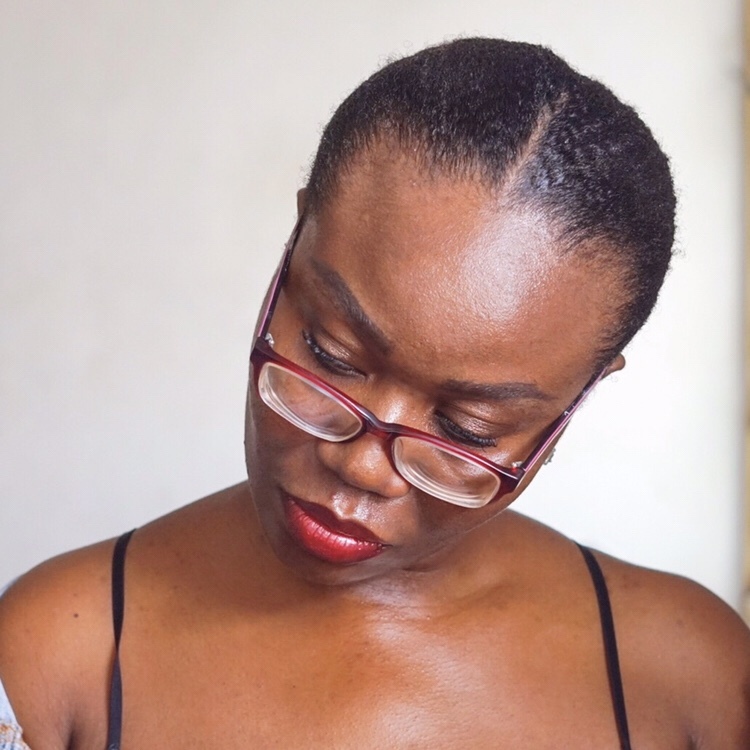 My skin began to look more radiant, smoother and more supple. An issue I have with this product is the fact that if you have oily skin, you can’t wear this in the heat or in hot weather as you will quickly look like a disco ball. It makes my skin quite oily so I only use it at night and I use my mattifying moisturizer in the day. Another down side to this product is the fact that if you are not used to spending so much on skincare, it may be the expensive for you. I bought it at 14,265 naira which is about $35 and it was on sale at that time. I on the contrary don’t mind splurging on skincare. Honestly I don’t. There are 2 types and the second type is in the anti-aging line. It’s the Murad Skin perfection lotion age reform and it goes for about 18,250 naira which is about $45. I can assure you, if you are looking for smoother, softer, more radiant and blemish free skin, look into purchasing this product.